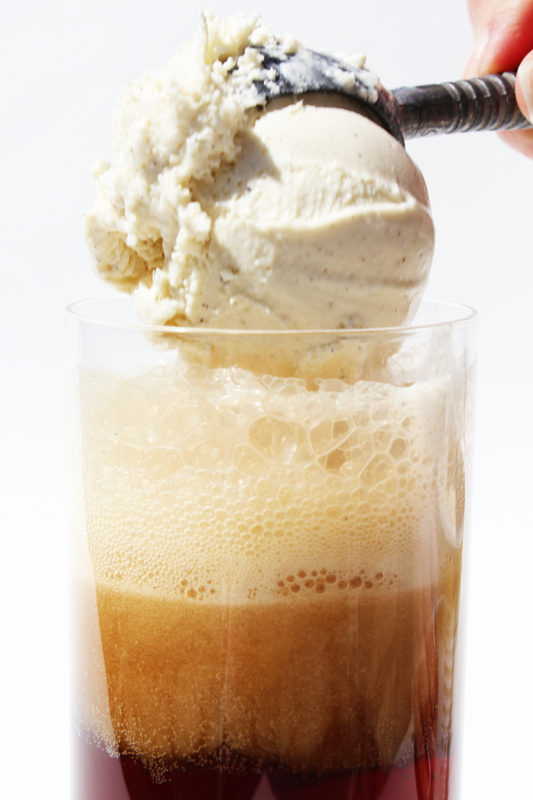 Pour ½ cup root beer into a 16 ounce glass and spoon ice cream into the glass. Top with remaining root beer. Combine all ingredients in a blender container. Blend until smooth. Use chocolate ice cream instead of vanilla. 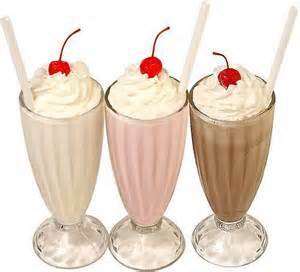 Use ¼ cup chocolate syrup to ingredients. Add 1 (16 ounce) can drained peaches to ingredients in the blender. Add 1 large sliced banana to ingredients in the blender. Add 1 cup sliced strawberries to ingredients in the blender. Combine all ingredients in a blender and blend until smooth. Pour into a glass and serve immediately. Combine Sugar and ¾ cup of water in a saucepan over medium heat. 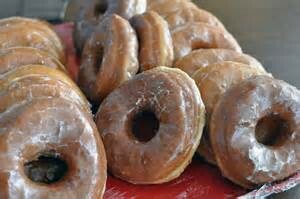 Cook until sugar is dissolved about 2 minutes. Remove from heat. Blend together the berries and 1 cup of water. Strain through a fine mesh sieve into a large pitcher. 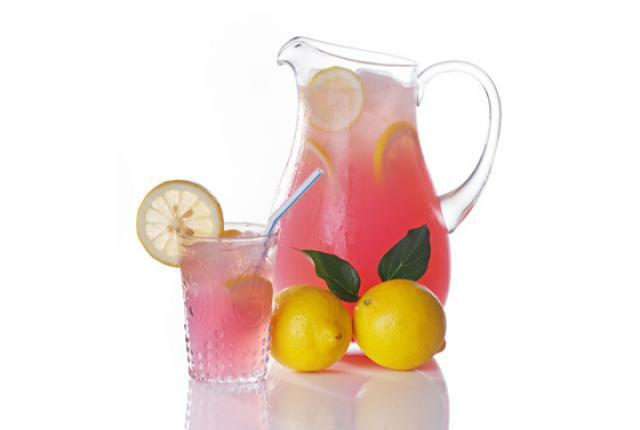 Add syrup, lemon juice and 6 cups of cold water to pitcher. Stir to combine. 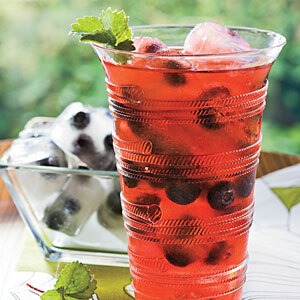 Drop a few raspberries in each glass to garnish. Serve ice cold. In a blender, puree watermelon and honey in batches until smooth. Set a fine mesh sieve over a large bowl and strain, pressing gently to squeeze out juice. Discard pulp. 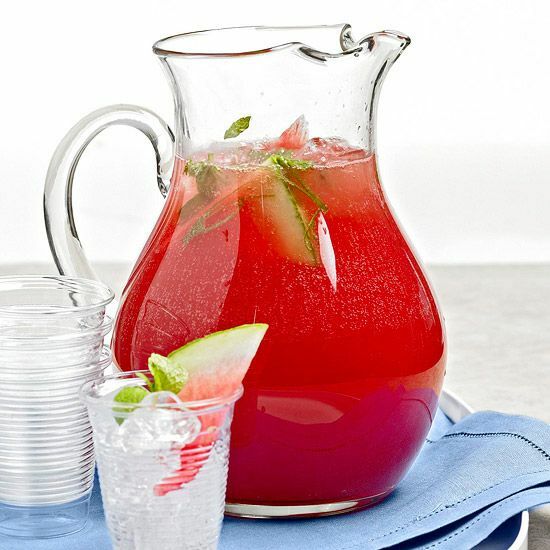 Put all ingredients into a pitcher and stir in lime juice. Garnish each glass with a watermelon. Serve ice cold. Mix sugar and 1 cup of water in a small saucepan over medium heat. 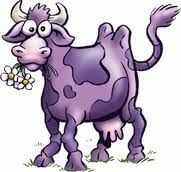 Cook until sugar is dissolved. Remove from the heat. Bring 4 cups of water to a boil in a medium pot over high heat. Add the tea bags and mint to the pot and turn off the heat. Steep for 15 minutes then strain it into a large pitcher pressing solids before discarding them. Add syrup, lemon juice and 4 cups of cold water to the tea. 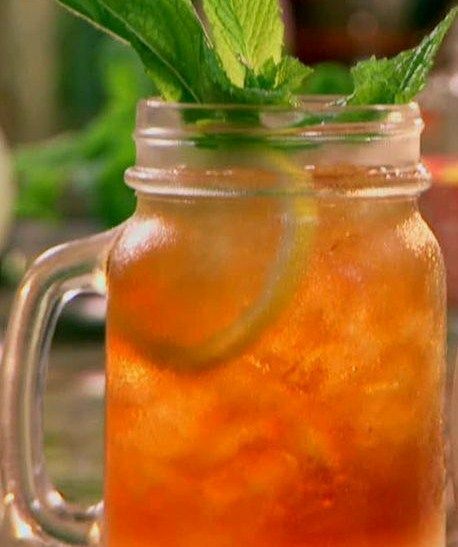 Garnish each glass with mint leaves. Combine all ingredients in a large pitcher. 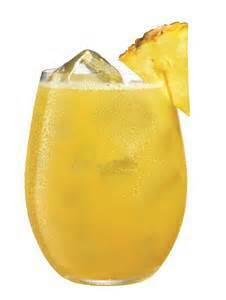 Garnish each glass with pineapple wedges. Serve ice cold. 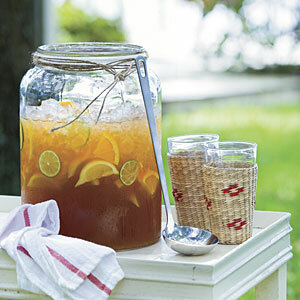 Stir together first 3 ingredients and 2 cups water in a large pitcher until sugar is dissolved. Cover and chill. Remove and discard tea bags and mint. Stir in sugar until dissolved. Pour tea into a 3-qt. container, and stir in 4 cups cold water and lemonade concentrate. Serve over ice.